Have you been troubled by the situation that digital photos are deleted? It has never been so easy to recover lost photos. With powerful and easy-to-use photo recovery software, deleted or lost photos can be restored without complicated steps. Human beings always hope to live a longer time and maintain important moments. People have been studying for so many years to come up with solutions. To satisfy this requirement, camera was invented and digital cameras are popular now. Users are able to keep time and precious memory by taking pictures which can bring users back to good old times again as if they were living at that moment. Digital cameras and smartphones provides powerful function which enables users to take high-quality pictures at any time they want. We should pay gratitude to cameras which makes life so convenient and easy. One of the most great feature is the way to transfer and store photos. Pictures can be stored digitally on hard drive, memory card, USB flash drive, SD card, etc. or shared on social network. The color of digital camera never fades Also, photos can be filmed or printed easily if users like view photos in paper format. Sometimes, photos loss not only makes users frustrating, but also sad and anxious. We’ve mentioned that the main reason why people save photos in media devices is that such device promises to keep photos in a forever manner. Whereas, real life is not the case. Once we delete one picture by mistake or format the drive by accident, then we’ll find that photos are no longer accessible. What’s worse, lost photos may include those that are taken during your child’s birthday, family parting, wedding ceremony, etc. Some photos are the only copy and don’t have a backup. 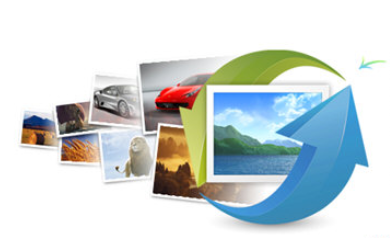 Therefore, we need to acquire an effective method to recover deleted photos. There are many ways to recover lost phots, and photo recovery software is the best option. 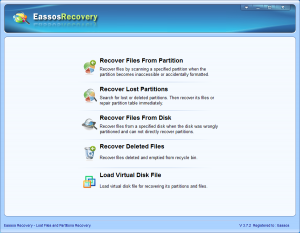 It is widely admitted that data recovery service provided by recovery company or center costs large sum of money. 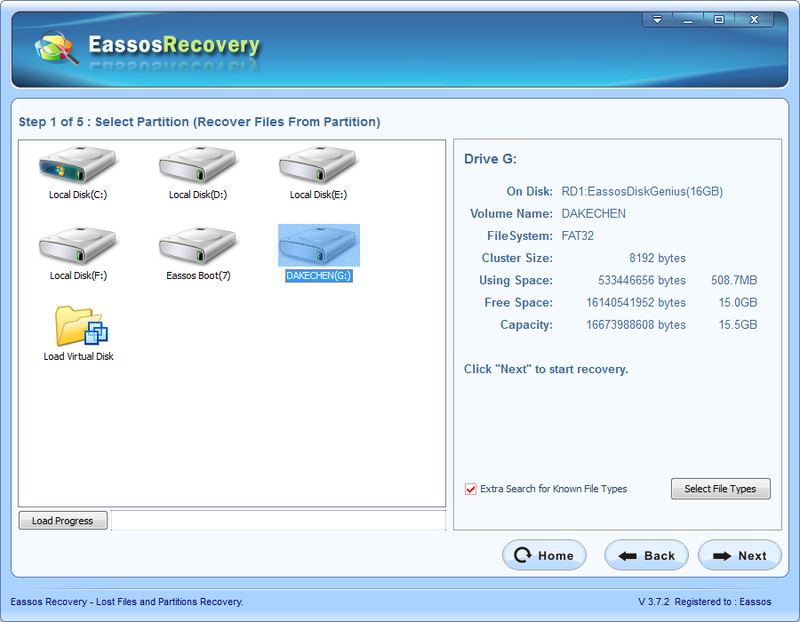 So an increasing number of users would like to recover data by themselves. 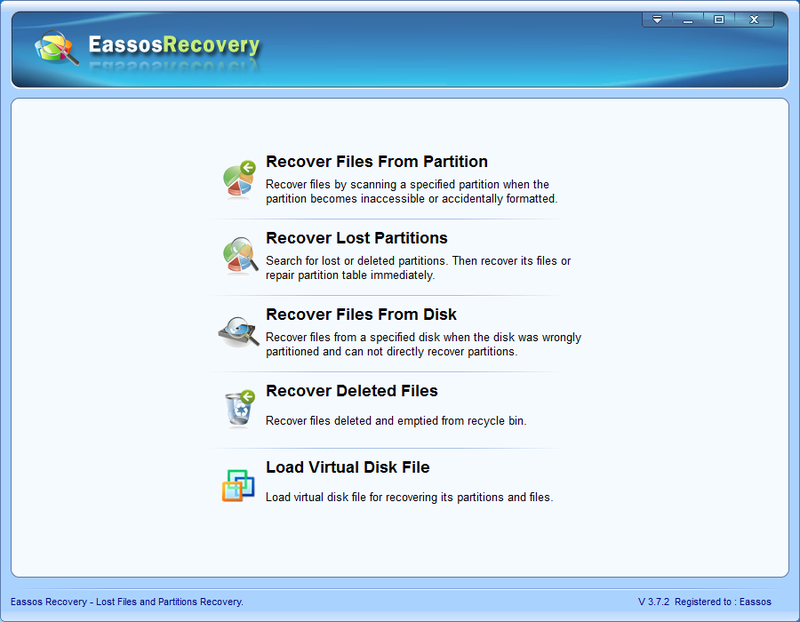 The data recovery software Eassos Recovery supplies an easy solution. Eassos Recovery supports all types of devices as well as all pictures formats such as GIF, TIF, BMP, JPG, PNG, PSD, WMF, CR2, DNG, RAF, ERF, RAW, NEF, ORF and so on. 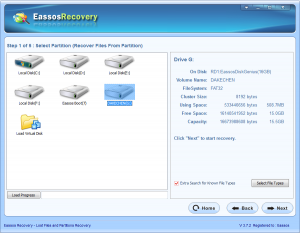 It makes recovery process as easy as ABC, and only three steps can get back all lost photos. 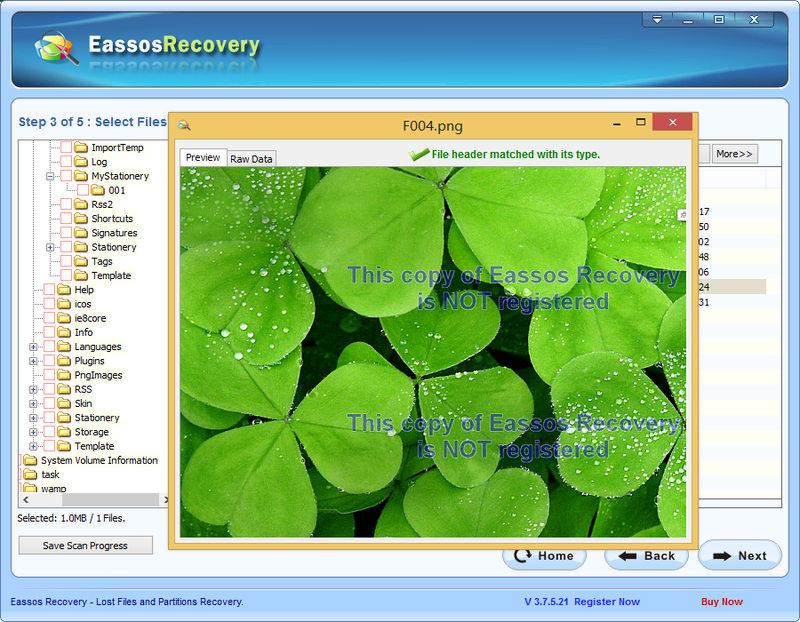 This entry was posted in Data Recovery and tagged free photo recovery, photo recovery software, recover deleted photos by EASSOS. Bookmark the permalink.